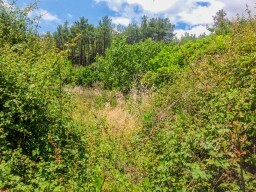 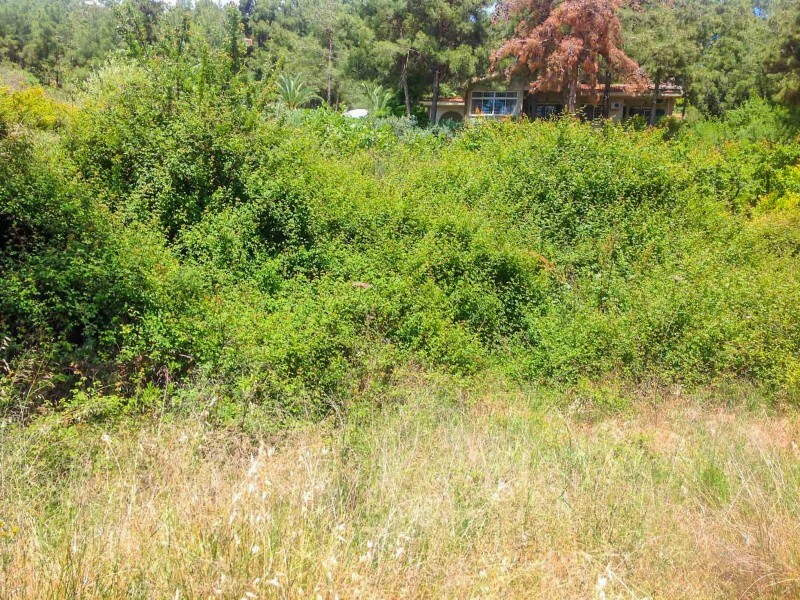 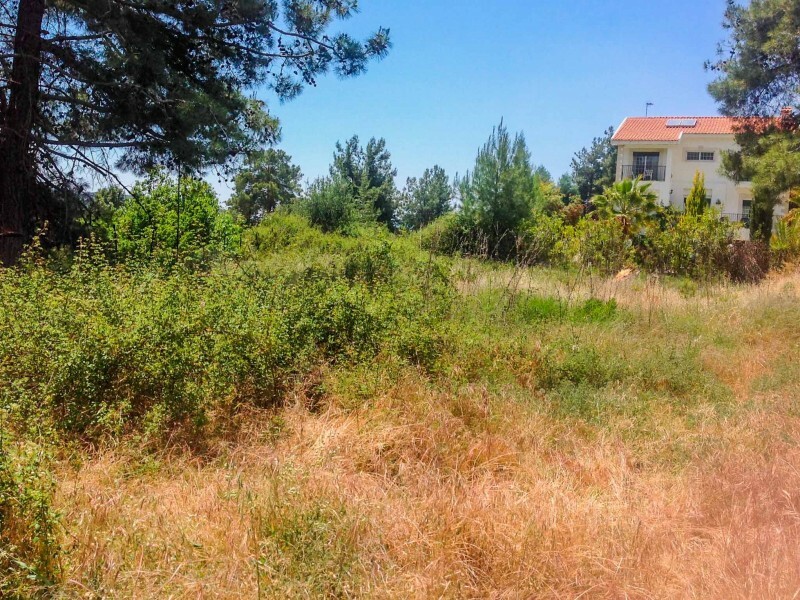 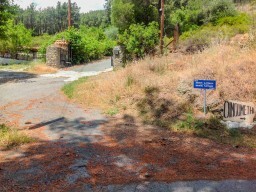 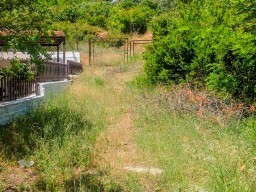 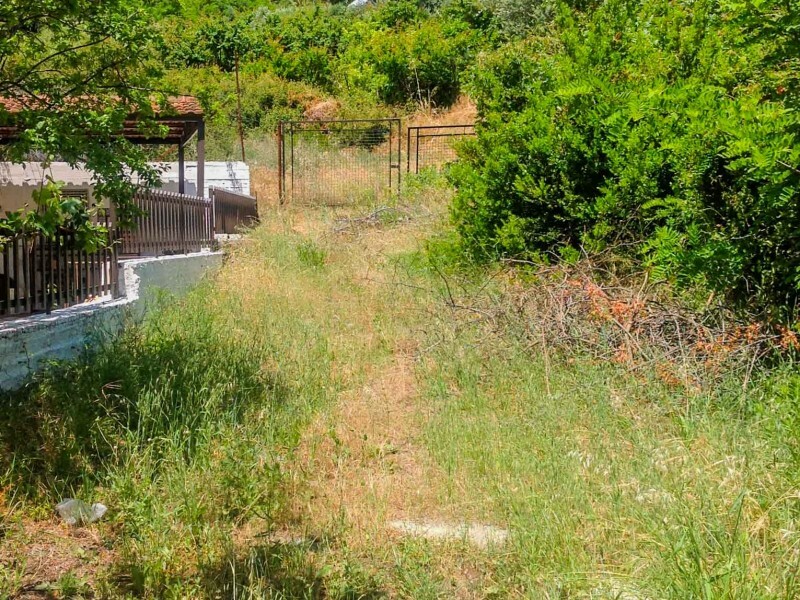 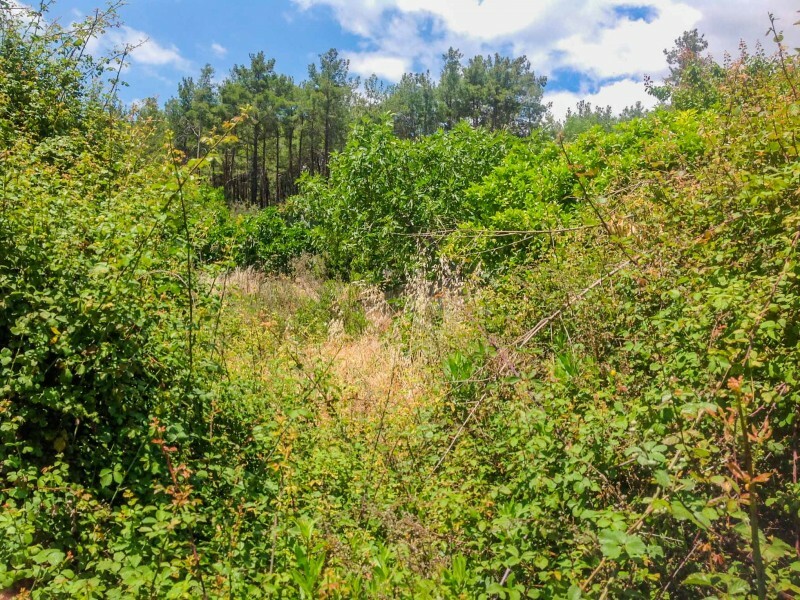 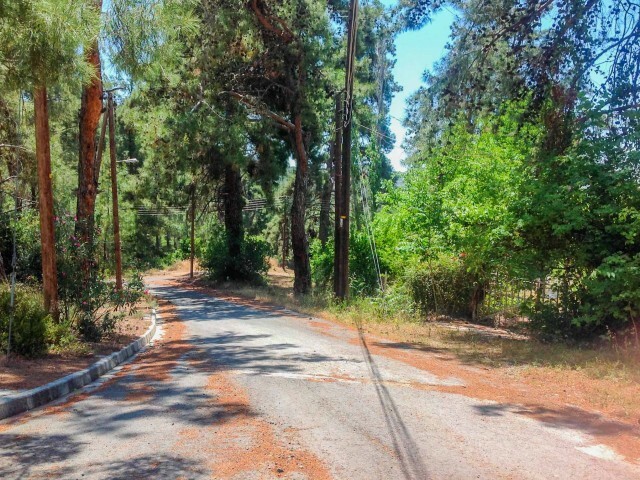 Land in Troodos, Moniatis area. Land area 1,600 m², built-up percentage of 25%. It has all the necessary infrastructure next to the plot: cafes and restaurants, shops, pharmacies and more.